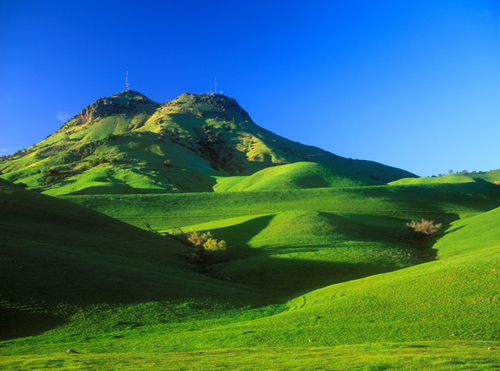 Located in the central valley of California, the Sutter Buttes are a small volcanic cluster of mountains that were a historically safe space for both the basic needs and the spiritual practices of the indigenous Maidu and Wintun people. These two tribes were based in the flatlands on the opposite sides of the peaks, and “before modern levees and dams were built to contain the rivers, winter storms and spring run-off frequently turned the Sacramento Valley into an inland sea, making the Sutter Buttes an island refuge for Native Americans, settlers and wildlife (California State Parks, Introduction, The Sutter Buttes Project). The Sutter Buttes, were also considered a sacred space, which according to Eliade, implies “a heirophany, an interruption of the sacred that results in detaching a territory from the surrounding cosmic milieu and making it qualitively different,” (26) and indeed, beyond a functional safe haven, the Sutter Buttes hold both ceremonial and mythical significance to both the Maidu and the Wintun. Beyond viewing the mountains as a place of ceremony and connection to the creator, Middle Mountain also holds a strong place in Wintun and Maidu mythology. According to the Wintun, after a great flood that destroyed the earth, “the Sutter Buttes rose from the receding waters forming the first land where upon a renewed creation began” (https://sites.google.com/a/onolai.org/yhs-website/). For the Maidu, “The Middle Mountain was figuratively and literally at the heart of [their] spiritual beliefs. The story of its beginning centered on its appearance where once there was only sea. The very first Man and Woman were created there.” Additionally, after death, the Maidu believe that “the souls of their people ascended to the top of its highest peak” (middlemountain.org). In the 1830s a malaria epidemic brought by European fur trappers killed an estimated two thirds of the area’s native population; later diseases such as smallpox and cholera killed even more. The California Gold Rush displaced ancestral villages when the establishment of towns pushed the few remaining Indians onto remote village sites. When California joined the United States in 1850, the state passed legislation allowing for Native Americas to be forced into “apprenticeships.” These events devastated what was once the densest population of native people in America. Finally, in 1862, many Sacramento Valley Indians were forcibly relocated to a reservation (sacredland.org). 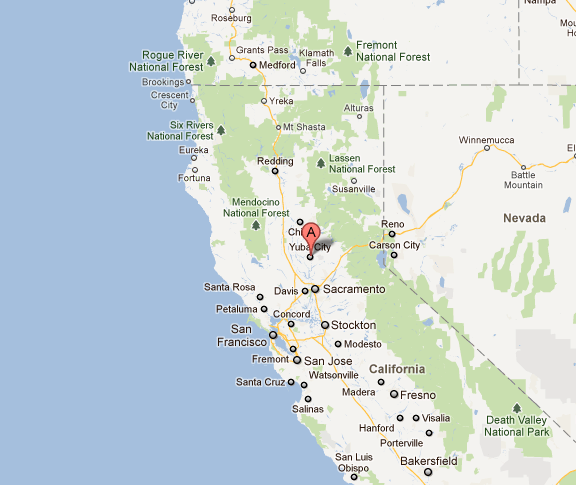 As a result of these culturally annihilating events, Middle Mountain was eventually renamed Sutter Butte. Further, the native populations lost their connection to the land through private purchases by ranchers and farmers, who remain largely in control of the area to this day. Though “today, the closest Native American settlement is a Wintun “Rancheria,” or tribal land, about 10 miles west of the Buttes,” (sacredland.org) the land nonetheless remains an important part of the indigenous people’s history and mythology, and has come to be threatened by the very factor that has arguably prevented it’s exploitation sooner: privatization. According to this report (which failed to bring in a Native voice on the matter) many of the ranchers appeared skeptical of the state’s recent acquisition and seemed to worry that the park could not be trusted and the land would potentially be harmed. However, the park service maintains that their possession of the parcel would ultimately serve the place, for “Because of its dramatic character and unique characteristics, we have also honored this land and protected it from the detrimental effects of modern society by making it a part of the State Park System” (California State Parks, 6, The Sutter Buttes Project). Beyond the alleged preservation of the land, interest also lies in the buttes because the “property represents these resource values and potential for high-quality recreational experiences,” which in turn would likely offer an untapped lucrative opportunity for the park system (Ibid, 22-23). “Arlene Ward, a member of the Mechoopda Maidu tribal council, says: “The Gold Rush and the events of the 1800s stripped us of our cultural identity and our resources. We lost who we were. Now in the 21st century, many people are taking up their identity as native peoples. The Sutter Buttes are significant to who we are and it may be that there are practices we want to revive and we will want to go to that power place — but it has to be there for us” (sacredland.org). Despite this insurgence of Native voice, it seems that all movement with the park has come to a temporary halt, likely due to California’s poor economic. While it is difficult to predict the outcome of this case, it seems the slowing could be a positive indicator of reconsideration, and allows both the tribal spokespeople and the ranchers in opposition more time to gain ground for their case. Indeed, in 2005, the Maidu tribe appeared before the state park commission “asking that the parkland in the Sutter Buttes be granted a name that reflected the Native American heritage. 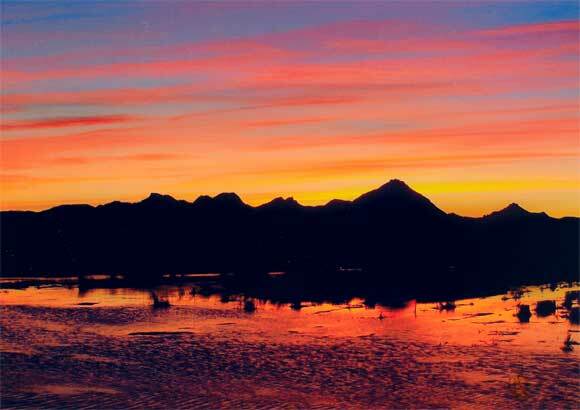 (To date, the park has been temporarily designated as Sutter Buttes State Park.) They also requested that it be designated as a cultural reserve, a request that has not been realized” (sacredland.org). In my opinion, the attempt for the park to further ‘protect the land from modern society’ is offering unnecessary preservation that will ultimately come to harm and trample the largely pristine nature, both spiritually and aesthetically. Just as a Lakota leader commented of the park service in regards to Fools Crow v. Gullett, “they were desecrating the place with their so called improvements,” (Boyte, 306) which seems a likely outcome of this decision. I hope that in this lag time in development, those in support of keeping Sutter Butte undeveloped will be able to organize themselves in a way that can advocate for allowing this location to remain sacred and well-managed. It also offers the potential for a better relationship of understanding to develop between the Maidu, Wintun and the ranchers, in order that all three may work together to preserve this space in a respectful way. Bote-Forbes, Kari. “Fools Crow Versus Gullett: A Critical Analysis of the American Indian Religious Freedom Act.” Oxford: Blackwell Publishers. 2000. Print. Eliade, Mircea. “The Sacred & The Profane: The Nature of Religion.” New York: Houghton Mifflin Harcourt. 1968. Print. Knapp, Don. “A Chance to Hike California’s Hidden Buttes (Maybe).” The New York Times 16 March 2007. Web. “The Middle Mountain Foundation.” middlemountain.org. Web. Stacy, Megan. “Sutter Buttes.” sacredland.org. 8 March, 2010. Web. 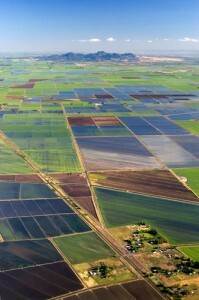 “Sutter Buttes Society.” https://sites.google.com/a/onolai.org/yhs-website/. Web. United States. California State Parks. 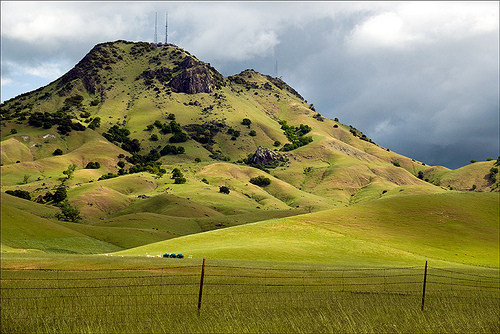 “Sutter Butte State Park.” Web. United States. California State Parks. The Sutter Buttes Project: Classification and Naming. California: 2005. Web. I greatly appreciate that you care. I am a non-indian local white who thinks the community needs a park, including reasonable access to the park. the delay in opening the park seems to me to be the result of anti-park, not-in-my-back-yard sentiment of neighboring land owners, and the ag-business insensitivity to the needs of non-rural people for access to a natural space. Incidentally, the park does sit across a road which existed prior to the severance of the land from the federal public domain. that is, there probably is good road access to the park now, but no one has the fortitude to say it out loud.